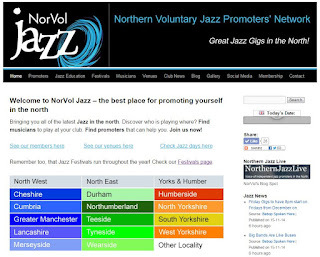 "On Friday nights at the Jazz Cafe (www.jazzcafe-newcastle.co.uk) we often present national touring bands. 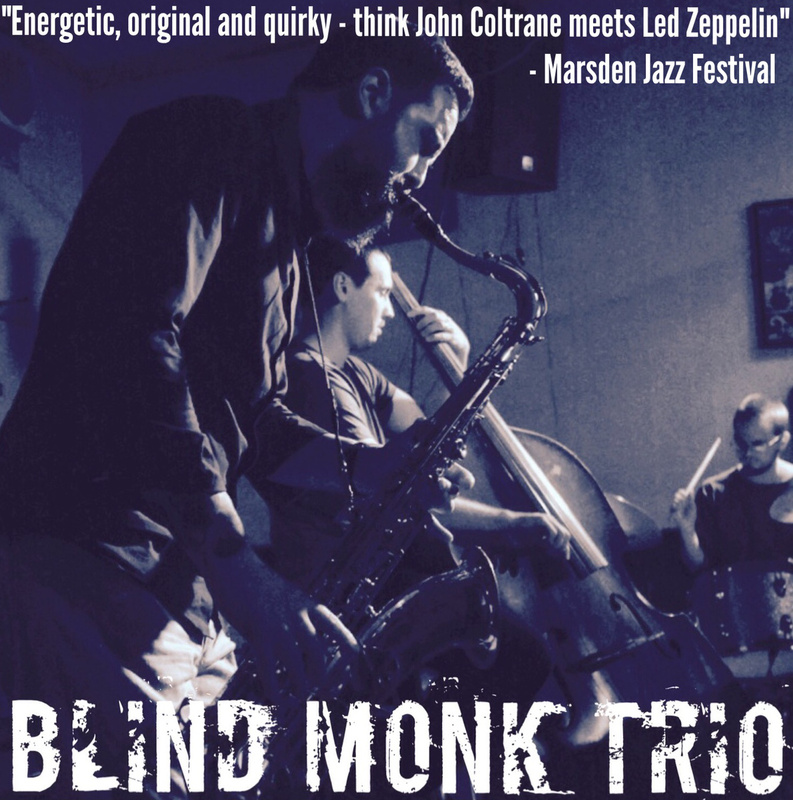 That’s the case in November when we have five out–of– towners on offer including two – Blind Monk Trio and Manjula – selected this year by Jazz North for their Northern Line scheme. 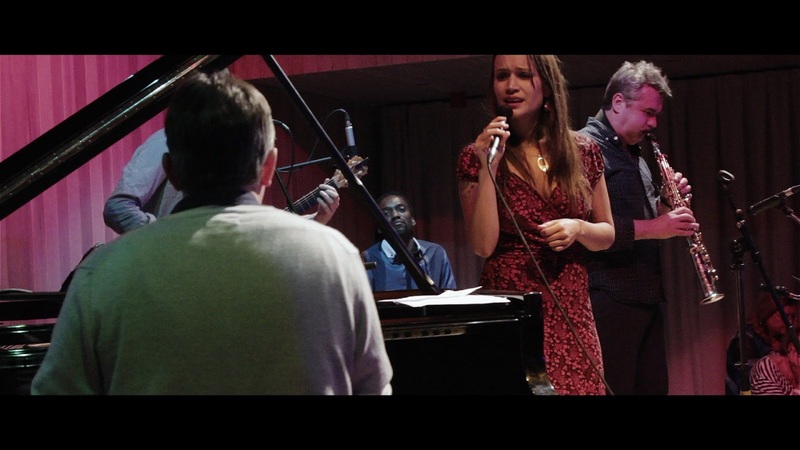 First up on the November 6th is a night of classic jazz standards from Jo Harrop, a young London – based singer accompanied by the North East’s own “brilliant young pianist” (The Guardian), Paul Edis. 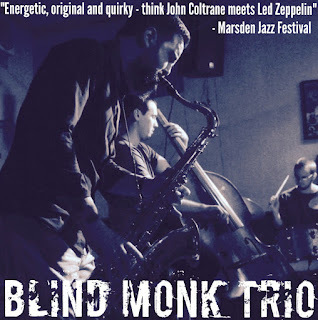 Blind Monk Trio from Liverpool on November 13th put a fresh spin on the sax/bass/drums format. With influences from the whole history of the genre blended with alternative rock and eastern European folk they present quirky original compositions along with some surprising arrangements of classic standards. On the 20th November in a joint promotion with Jazz North East (www.jazzznortheast.com ), we host a special collaboration between “the utterly remarkable” (Brian Morton) Metamorphic – expanded from six to eight pieces – and the a cappella trio Røyst . Beginning with short ‘mini-sets’ by both bands the gig will mainly feature new material written for all eleven musicians. Manjula on the 27th Npvember combines the haunting ambience of Vanessa Rani’s Indian vocal training, the rhythmic attack of jazz improvisation and a beautiful mix of sounds from around the globe. In addition there are seven free admission events on offer : two “Tuesday Jams” at 8pm on the 3rd and 17th November ; four Saturday duo gigs featuring on the 7th Katy Trigger bass & Alan Law piano, on the 14th Belinda Voshtina vocals & Mark Williams guitar, on the 21st James Harrison keys & Anth Ord bass, and on the 28th Chris Jelly vibes & Peter Gilligan keys; and at 6pm on Friday 27th a launch event for the CD & DVD recorded at the Memorial Concert for Keith Morris. Tuesday Jazz and Swing occurs every Tuesday night upstairs at Wilmslow Conservative Club, 15, Grove Avenue, Wilmslow, Cheshire SK9 5EG, (01625) 528336 at 8.30pm; £7 on the door. Our autumn programme is as follows - make dates in your diary! 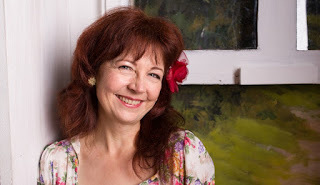 "Beats and Pieces Big Band - gale-force energy plus startlingly original material - dozens of awards over six years, including 2014 Parliamentary Jazz Awards Ensemble of the Year. Influences from Ellington through Loose Tubes to Radiohead, vivid ideas and brilliant mood changes – they’ve redefined the big band for the 21st century. Back again after their brilliant sell-out gig at Millennium Hall Sheffield in 2014. With high profile national and international awards to their name (Best UK Newcomer at the 2013 Jazz FM Awards & European Young Artists’ Jazz Award at 2011 Burghausen International Jazz Festival, Germany) and consistent audience and critical acclaim for their performances across the UK and Europe, the Beats & Pieces Big Band are fast becoming one of the country's most talked about jazz groups. Led by composer and conductor Ben Cottrell, their music draws on a wide range of influences from Ellington to Loose Tubes to Radiohead to redefine the role of the big band for a new generation. 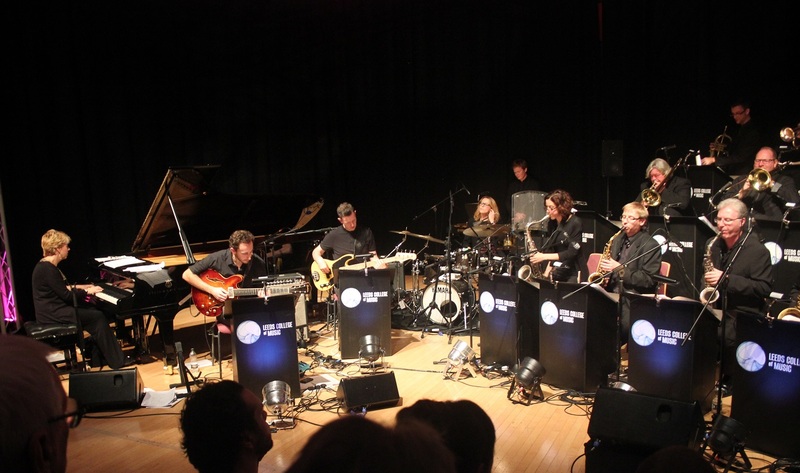 The band's debut album 'Big Ideas' was released in March 2012 and was marked with a major UK tour, with the Manchester show at the RNCM recorded by the BBC for broadcast on Jazz on 3, and the London gig at a sold-out Ronnie Scott’s receiving glowing 5 star reviews in both The Guardian and The Telegraph. The Unkempt are a new and innovative jazz/funk/blues outfit fronted by sax legend Dave Kemp. Much of the material is penned by Dave but unique versions of Standards will also be on the menu. In addition to Dave the quartet comprises Mark Gordon (keys), Tom Townsend (drums) and Chris Lea (bass). "Following our visit with Engine Room Favourites to Seven Arts in Chapel Allerton, Fusebox returns to the Fox and Newt on Sunday evening 1 November for the first of three November gigs with LET SPIN supported by Ant Traditions. This is the last gig of a lengthy tour for LET SPIN and accompanies their latest release, 'LET GO'. LET SPIN consists of Moss Feed (guitar), Ruth Goller (bass), Chris Williams (saxophone) and Finlay Panter (drums). Their spectacular eponymous 2014 debut announced them as ‘a significant new UK jazz force’ (John Fordham, The Guardian) and followup LET GO is the album that confirms them as one of the most exciting new bands in Europe. Featuring members of Melt Yourself Down, Led Bib, Beats & Pieces Big Band and Moss Project, Let Spin is a band brimming with an individual and collective confidence. Recorded after a period of extensive touring, LET GO is the electrifying result of 18 months of writing and rehearsing, and fully delivers on the band’s significant promise as four powerful musical voices come together to forge a band sound that is uniquely their own. ANT TRADITIONS features Adam Fairhall on toy pianos and Dave Birchall on guitar and will be a very interesting opener. N.B. on 18th November Fusebox has moved venue yet again to the Wardrobe for a Fusebox Mini-Festival with Metamorphic, Royst Trio and Beats and Pieces. And if that isn't tasty enough we end November on 26th back at the Fox and Newt with Loz Speyers Inner Space Music." 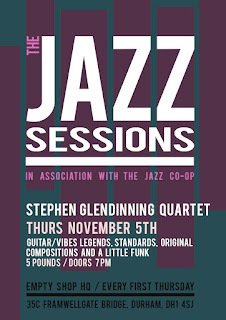 November sees the continuation of regular Jazz gigs at Durham's Empty Shop HQ. Top north east guitarist Steve Glendinning teams up with vibraphonist Chris Jelly & get back to their jazz roots, with reverberations of Lionel Hampton, Gary Burton, George Benson, Pat Metheny. The band will be performing repertoire from the guitar/vibes legends, interesting takes on some of the standard jazz repertoire, as well as original compositions and the odd funker to get those feet tapping. DIACHRONICX is a delicate and dynamic conversation between voice and strings exploring unexpected territories of jazz. The repertoire includes originals, standards, blues, funk and pop songs. 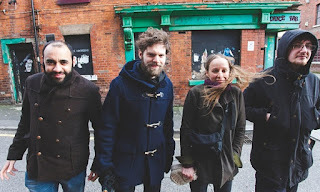 In their first programme ‘The Great City’ they experiment with pre-mixed sound atmos, electronic sounds and percussion elements as an addition to their live play and improvisations. 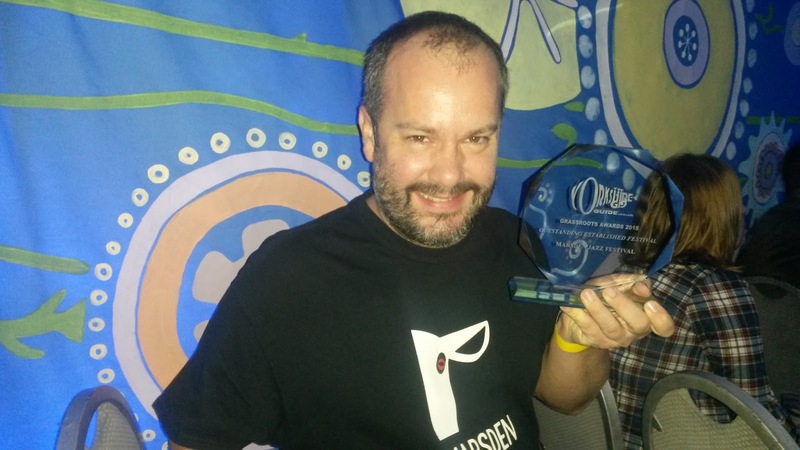 Norvol jazz members Marsden Jazz Festival have been named Yorkshire’s ‘Outstanding Established Festival’ at the Yorkshire Gig Guide Grassroots Awards 2015 in Whitby. “We’ve had loads people saying this year’s festival was the best yet so it’s been absolutely fantastic to win the Yorkshire Gig Guide Grassroots award on top of that. 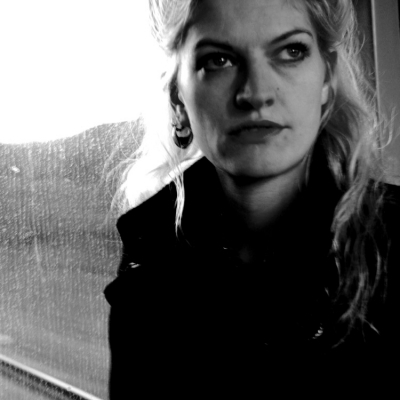 “I think what makes the Marsden Jazz Festival such a great experience is that there’s so much variety. It doesn’t matter if you’re a die-hard jazz fan or are just looking for a fun day out with your family – we’ve got something for everyone. “Many of the headline gigs at the festival sold out this year and the free gigs in the pubs, clubs and cafes had a fantastic atmosphere. 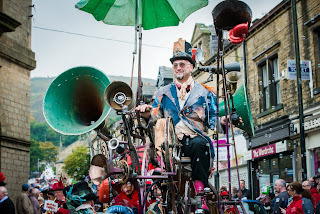 We also had over ten hours of live music performed by local youth groups in the bandstand in Marsden Park, and the Saturday parade was a real spectacle. Over 130 hours of live music was heard at 26 venues in Marsden between Friday 9 and Sunday 11 October, including performances by legendary saxophonist Jean Toussaint, New Orleans-based clarinettist Evan Christopher, and ‘Jazz Instrumentalist of the Year’ Arun Ghosh. The festival, which is supported by Kirklees Council and Arts Council England, will celebrate its 25th year in 2016 and beat competition from Bingley Music Live, The Willowman Festival, Whitby’s Musicport and Bradford Pride to win the Grassroots award. MOBO Jazz Awards in Leeds - vote now! At 17 years old, Andreas Varady is a Slovakian jazz guitarist that has been regarded as a child prodigy. Performing internationally since the age of 13, he recently released his first album in August. Jason Rebello is a classically-trained British pianist, songwriter, and record producer from Wandsworth, South London. Rebello has toured the world alongside people like Sting and Jeff Beck. 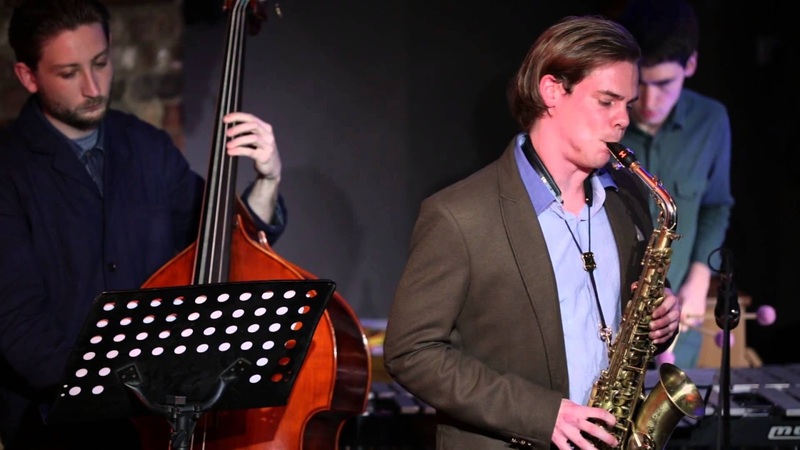 Peter Edwards is a graduate from Trinity Laban Conservatoire of Music and Dance who plays jazz full of emphatic chording, Latin grooves and romantic, cinematic themes. This year, he impressed listeners across the UK with his debut album. Phronesis is a Scandinavian/ British jazz trio from London. The band released their new album, ‘Life To Everything’, in April of this year gaining international attention. 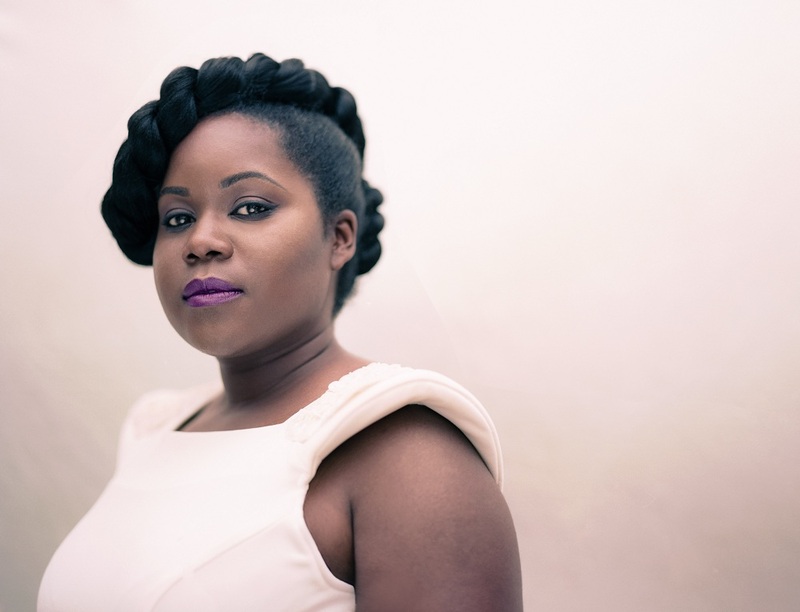 Zara McFarlane is a 30-year-old singer from Dagenham known for her soulful and jazz styled music. Zara also won this MOBO award in 2012 after the release of her first album. 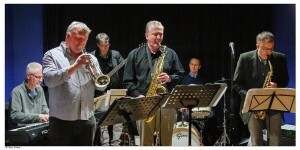 On Sunday 4th October Phil Shotton led his Swingshift Big Band through the first of two gigs show casing the repertoire of the extraordinary trumpeter Maynard Ferguson at Southport’s Royal Clifton Hotel. With a very informed audience of Maynard fans this seemed a daunting task. Phil and the band are used to challenges, having tackled arrangements with a host of top line soloists; but this one was ‘something special’. Phil had invited Northern Irish trumpet star Ryan Quigley and guest trombonist Simon Lodge to feature in the session ; and what a session it proved to be. 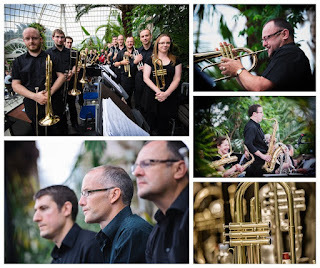 Many said that in the 10 years the band has played at Southport Jazz, this was their finest concert. Driving rhythm, tight section work and superb soloing from the two guests and band members through some familiar and some not so well known Maynard charts. Needless to say Ryan didn’t miss a Maynard note – brilliant high octane trumpet work. If you missed the gig fear not! Part two of the Maynard Ferguson legacy is in 2 weeks time. Guests Ryan Quigley and Simon Lodge will be back. For those who heard the last one also fear not – the pad will be a different set of charts. Doors at 1 pm and the matinee concert starts at 2 pm to 4.30 pm. Royal Clifton Hotel Balmoral Suite. Ring SMJ tickets 01704 541790 to book. 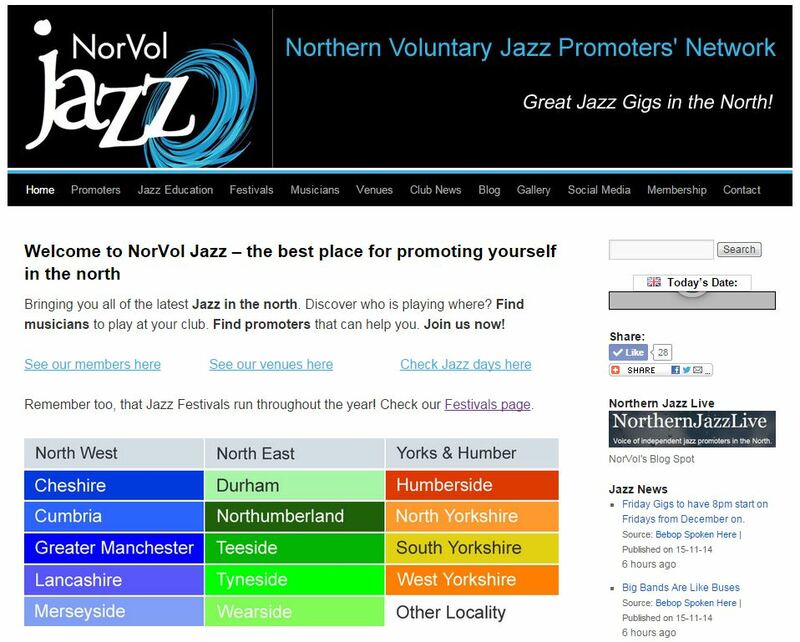 Norvoljazz website reached a million.. Check it out if you haven't recently - lots of new and interesting things happening! All year round jazz festival @The Lescar! 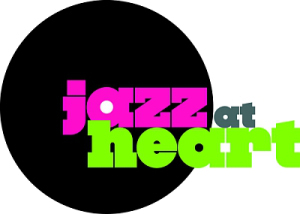 From Jazz at the Lescar's Jez Matthews..
With a diverse range of music from local, regional and national touring artists Jazz at Sheffield's Lescar is an all year round jazz festival on your doorstep! 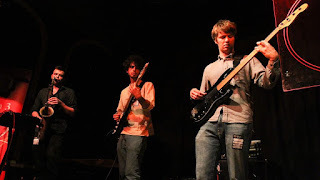 Having played alongside Iain Ballamy, Stan Sulzmann, James Taylor and many others, Alex brings a brilliant quartet of London’s finest, Matt Robinson (piano/rhodes), Conor Chaplin (electric bass) and Dave Hamblett (drums). Johnny Hunter Quartet One of the most lively and creative drummers around, and a Lescar favourite, Johnny Hunter brings his quartet featuring, from the Beats & Pieces Big Band, Ben Watte (tenor sax), and Graham South (trumpet), plus bass tbc. Pete Lyons Tenor sax player and Sheffield legend Pete Lyons brings a seven piece band playing his own compositions. Featuring John Hulme (trumpet/flugelhorn), Henrik Linneman (flute), Hannah Brady (alto sax), Jez Matthews (piano), Graham Jones (bass), Johnny Hunter (drums). A regular at Ronnie Scotts and with a growing reputation, tenor sax player Josh Kemp brings a straight-ahead hard swinging band with a classic Blue Note sound, featuring three masters; Steve Fishwick (trumpet), Ross Stanley (Hammond B3 organ), and Tim Giles (drums). Pianist Laura Cole brings her magnificent Metamorphic sextet, in a double-bill with unique Scandinavian vocal trio Røyst. 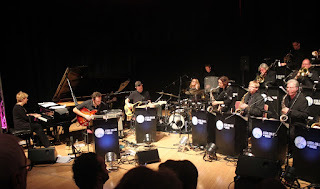 Metamorphic comprises Chris Williams (Led Bib, on alto sax), John Martin (tenor/soprano sax), Kerry Andrew (vocal/loops), Tom Greenhalgh (drums), Paul Sandy (bass). Røyst are Kari N. Bleivik, Cecilie Giskemo, and Maria Jardardottir. 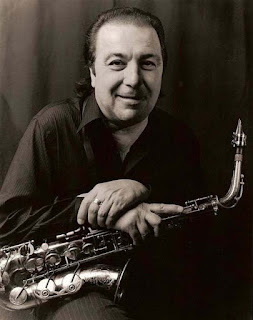 Part two of our mid-week jazz special at The Lescar and we’re delighted to welcome back former Lescar impresario and all round Sheffield jazz celebrity Chris Walker with his energetic and funky band of Sheffield’s finest, featuring Piero Tucci (keys and sax), Alex Henderson (bass) and Phil Johnson (drums). A real treat for guitar fans, two virtuoso guitarists, bringing a whole range of influences from gentle ballads to Turkish music, flamenco and bossa grooves. It's a beautiful sound world in the hands of two masters, influenced by the likes of Pat Metheny and Egberto Gismonti, but also highly individual music. Inclusion Principle comprises Martin Archer (laptop, woodwind), Hervé Perez (laptop, woodwind), and Peter Fairclough (drums), layering minimalism, improvisation, free jazz, ambient beats and soundscapes. Seth Bennett and Dave Kane come together in an engaging musical conversation between two of the most virtuosic and imaginative bass players around. 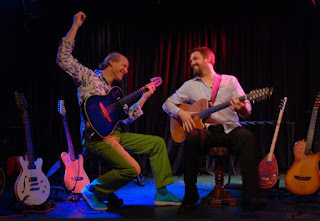 Bringing a contemporary feel to just great swinging acoustic jazz in the style of Django Reinhardt, with Lescar favourites, Chris Walker (guitar), Piero Tucci (accordion), Kevin Walker (bass), Phil Johnson (drums). Jamie Taylor on guitar, Russ Henderson on saxophones. Expect to hear perfectly realised swinging versions of classic jazz standards by the likes of Duke Ellington and Billy Strayhorn. Music starts at 9pm, doors 8.30pm. There’s a wide range of jazz styles at the Globe Newcastle this coming weekend. Alter EgoOn Saturday 24 October Alter Ego make a welcome return after an excellent gig last year. With a front line of alto, tenor and trumpet this sextet follows in the hard bop tradition of the Jazz Messengers. Sunday 25th October is the last of the month and our regular vintage jazz night. We go back to the New Orleans roots of jazz with the Levee Ramblers. Before that, on Sunday afternoon from 3pm to 6pm there’s our popular More Jam session. Musicians are welcome to sit in and play, or sit back and listen. Admission is free to jammers and audience. and there will be special guest musicians as well. 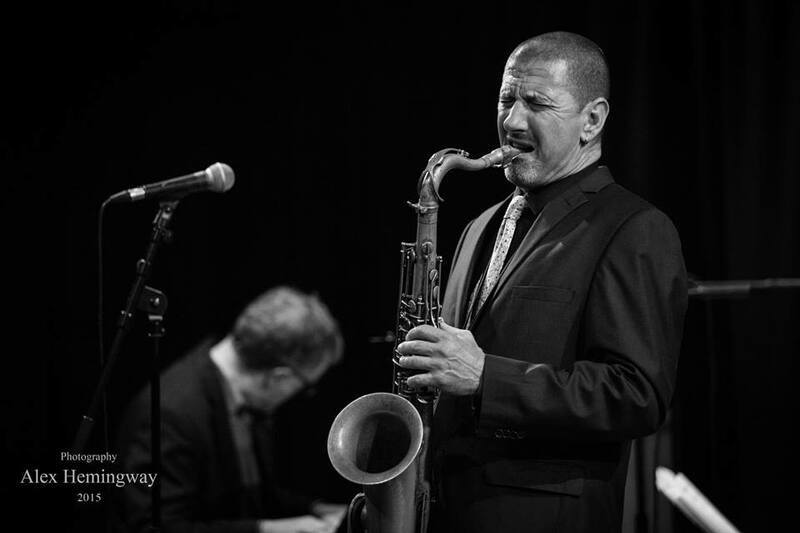 The Ben Clatworthy Quartet isn’t a tenor-plus-rhythm section outfit: this is an accomplished, highly integrated unit, which gave them a special cohesion, even at the outer reaches of their improvisations. Their individual virtuosity never crowded out the group sound as a whole. 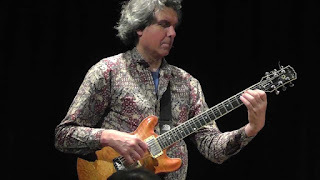 The number and length of the solo improvisations were very well judged, which gave the entire evening an unpredictable edge—not an easy thing with just four instruments. John Donaldson’s piano support was alert and varied; and his solos ranged from driving, densely chorded runs to delicate, beautifully crafted melodic invention. 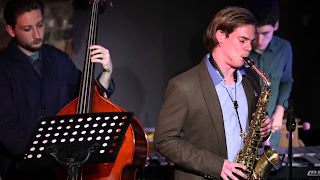 Ben Clatworthy’s performance was a reminder of how much tonal variety can be expressed on a tenor saxophone and how beautifully expressive it can be. But whatever the tempo and whether he was playing at the top or the bottom range of his instrument, the music was unfailingly passionate, the notes carefully modulated and expressed with precision, whatever the speed of his runs. The performance was peppered with unexpected rhythmic turns, sudden stops and shifts, which require musicianship of the caliber of Simon Thorpe on bass and Matt Home on drums—and their own solos were a delight, too. This was jazz at its best: a top-drawer quartet of musicians playing at the top of their game, in a way that was thrilling but still accessible. 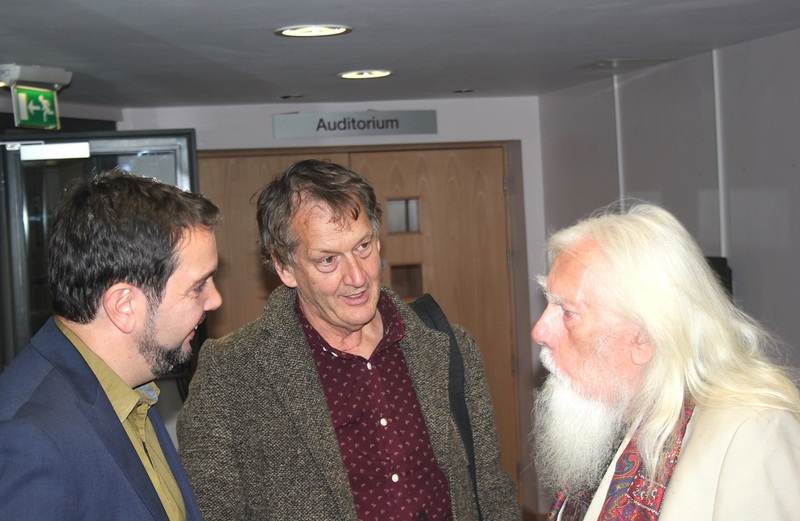 Thanks to Matt Anderson and Jiannis Pavlidis for a great - and very informative gig/talk about the history of jazz on Friday. And thanks to the (large!) audience, who gamely joined in with Matt's singing experiments:) We hope to have them back to take us on from 1959 to the present day at some point. 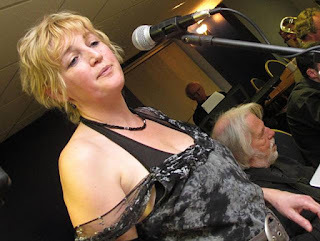 And forewarning about the next jam (Fri November 6) with great house band led by Kim Macari. 7.30 - 10.30 in the cafe. Our November gig is another Friday (27th) and it will feature a number of local bands playing to raise money for SKIP, the charity in Peru which helps so many families and children to conquer poverty. More details to come. See you soon! 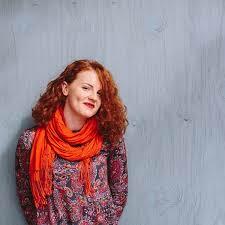 As part of the #CREATEtour project, run by Thirsk based arts charity Rural Arts, Lindsay has been working with young people aged 11-18, helping them create their own musical performance which will become her opening act for her performance at The Courthouse. Congratulations to Jamil Sheriff and all the Leeds College staff and alumni who put it together! 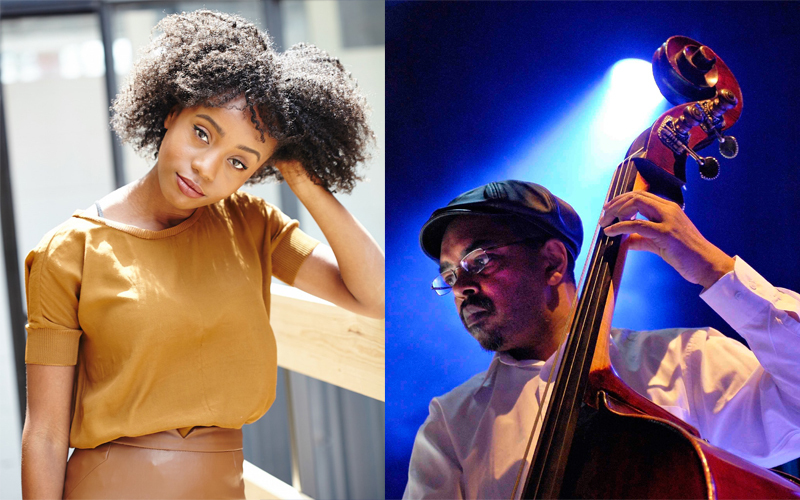 In November at Newcastle's Globe we are delighted to be hosting two gigs by national and international jazz acts on tour. We are selling tickets in advance for these gigs. If you are on Sue Parish`s e-mail list you will know how much she enjoys her annual visit to Hornby with her trio. Well so do we, it `s always a knockout. Anyway, thedate is Friday Nov 20th, the venue as ever is the Village Institute, Main Street, (A683) Hornby, LA2 8JR. Tickets £10, available on the door or ring 0153242 22227 or e-mail manager@hornbycrc.co.uk. Doors and bar open at 7.30, music from 8 p.m.
7th – Maine Street Jazzmen – first class traditional jazz played with verve and enthusiasm by this well respected band from the North East. The added bonus is always the addition of several R & B numbers on the harmonica from leader and trombonist, Herbie Hudson. 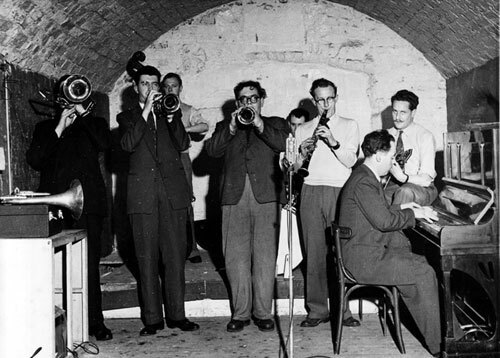 21st – Merseysippi Jazz Band – founded in 1948 and still going strong. One of, if not the “legend” jazz band from the North of England ever since. Until recently, a two trumpet front line in the style of the famous Lou Watters’ Yerba Buena band re-creating the music of King Oliver and Louis. Happy sounds to keep your feet tapping. J-Night presents the 23rd Winter Edition of Hull Jazz Festival from 20th – 22nd November, with some of the brightest young jazz talent from Hull, the North and beyond performing alongside established international artists. The festival opens at 1:15pm on Friday 20th November with The New York Standards Quartet performing a special lunchtime concert at the University of Hull, followed by a jazz workshop for university students. 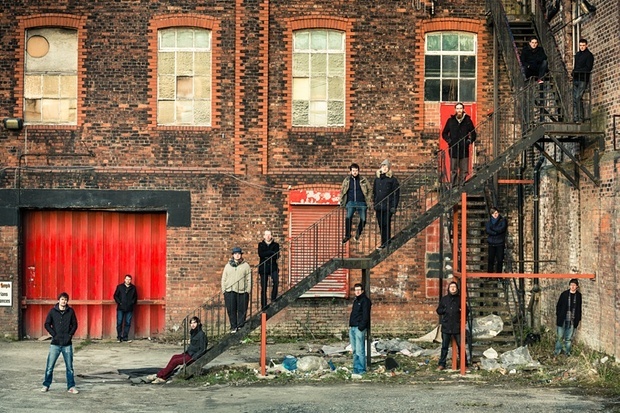 Friday’s programme continues at Hull Truck Theatre from 7pm with Jazz North Introduces artists Artephis and The Jenny Smith Alumni Quintet, some of the stars of City of Hull Youth Jazz Orchestra who’ve gone on to become established in the industry. On Saturday 21st November at 3pm, in a co-production with Freedom Festival, Gary Crosby’s Groundation present Sing Freedom!, an exploration and celebration of the crucial role that music played in the American Civil Rights Movement. Rising stars Binker Golding (saxophones), Shirley Tetteh (guitar), rhythm master Eddie Hick on drums and sensational young vocalist Cherise Adams-Burnett plus Gary Crosby himself on bass will take the audience on a journey from the songs of 18th century slavery through to some of the most popular anthemic songs of 20th century Black America. Saturday’s programme continues with a performance featuring some of Hull’s most promising young jazz artists as The City of Hull Youth Jazz Orchestra, the Jazz Aesthetic from the University of Hull and pupils from Hull schools take to the stage with The National Youth Jazz Orchestra Sextet. The performance is the culmination of a 2-day residency led by Mark Armstrong, the Artistic and Musical Director for NYJO and will shine a spotlight on some of the stars of tomorrow. In a very special intimate performance, Andy Sheppard Quartet bring Saturday’s programme to a close, performing works from acclaimed 2015 album Surrounded by Sea. A serial collaborator, who’s worked with some of the biggest names in jazz, Andy will be joined in Hull by Eivind Aarset (guitar and electronics), Michel Benita (bass) and Michele Rabbia (drums). On Sunday 22nd November from 12:00 noon, a special Jazz Festival Brunch sees Hull-born Matt Holborn and his Gypsy Jazz Quartet providing treats for the ears while delicious food is served at Hull Truck Café Bar. Dean Clough has "Stories to Tell"
Pete Churchill is the composer, pianist, singer and Professor of Jazz Composition at the Royal Academy of Music – and a long-standing ‘friend’ of Dean Clough. His latest CD sees him team up with renowned, Manila-born jazz singer Mishka Adams for a set of his own, heartfelt songs that will appeal as much to devotees of singer/songwriters as to jazz fans. Backing up these two impeccable voices are the ever-impressive harmonic work of guitarist Ben Barritt, Adriano Adewale’s understated but vibrant percussion and some choice and delicate interludes by high-flying saxophonist Mark Lockheart. Gentle and beautifully arranged, this is Dean Clough’s only jazz gig this Autumn while building works continue to disrupt our normal venue… be sure to enjoy it!